The blooming camera industry widely uses the cellular technology for mobile communications. Cellular technology is a wireless communication process. This cellular technology concept is established in a camera for security purpose. There are many different cameras are available to capture the images and videos. But game cameras are surpassing device nowadays to secure our remote places. 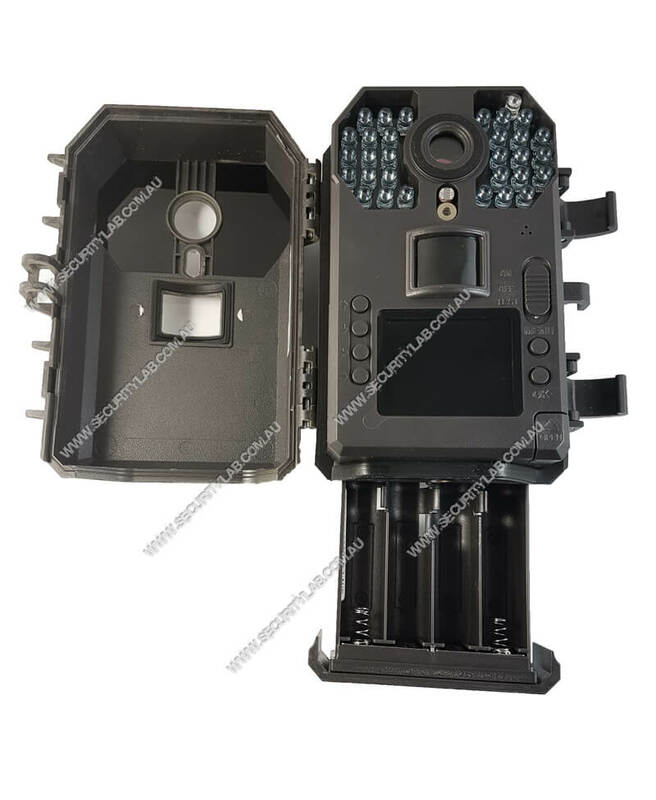 Game camera also known as the remote camera or Vimel outdoor trail camera is a device that records the visual images or videos. It is a simple evolving technology. 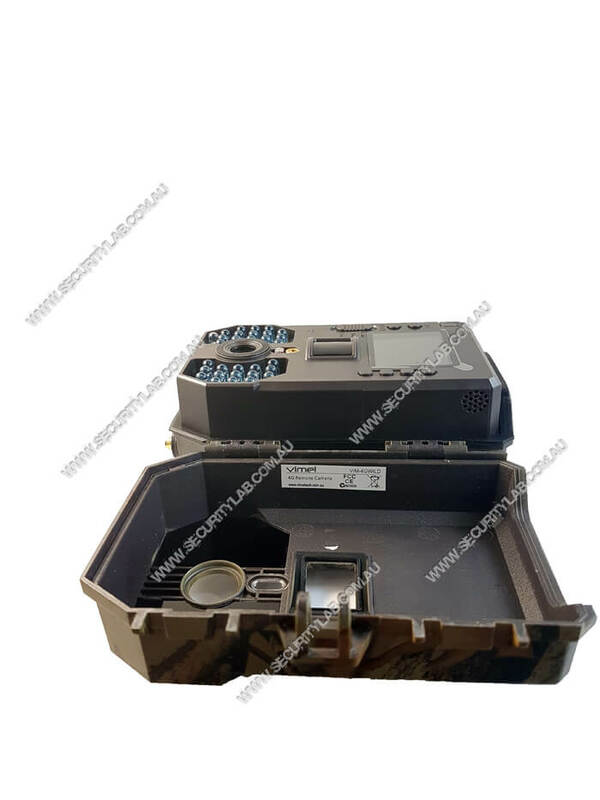 This device is small, disguise and weatherproof box. The cellular game camera not only captures the visual but also sends the recordings to the mobile phones. The game camera is incorporated with the transmitter or SIM card. These game cameras are easy to fix and use with appropriate so that we can watch the movements through mobiles. Cellular game cameras are a virtue in watching the fixed place. This camera sends the alerts immediately to the mobile through mail or MMS. The images stored in mobiles are used for surveillance. Vimel VIM-4GTRAIL is the top security camera which triggers the movement in a location by a highly sensitive infra-red PIR sensor. This camera is a classic device for housing security, farm surveillance, monitoring wild animals, etc. This camera supports 4G and 3G backward, designed with waterproof. If this sends images through MMS it is called as MMS trail camera. 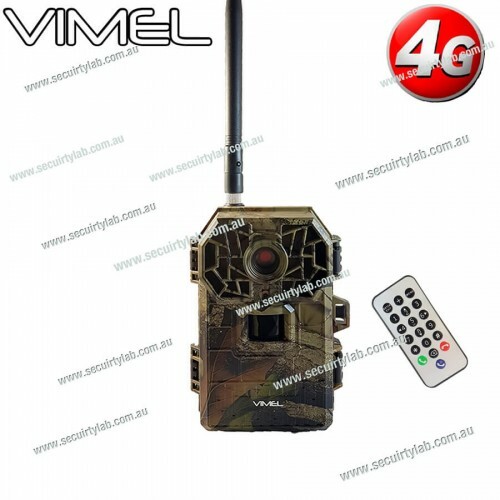 VimelSIM card camera, game camera are the types of cellular game camera as it works through cellular networks.SIM card camera provides a real view to watch anywhere and anytime. Wireless wildlife camera is used to detect the motion of animals in the forest. 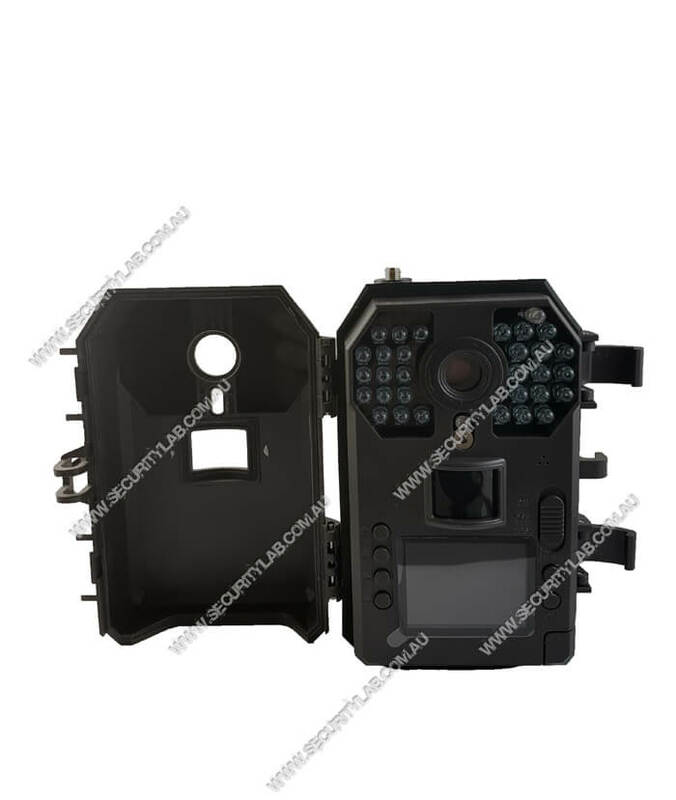 It is constructed with own rechargeable battery box, which is placed near the camera. A trail hunting camera is used when the photographers cannot snap the area with their presence. This camera takes the picture simultaneously of the same consequence from different locations. 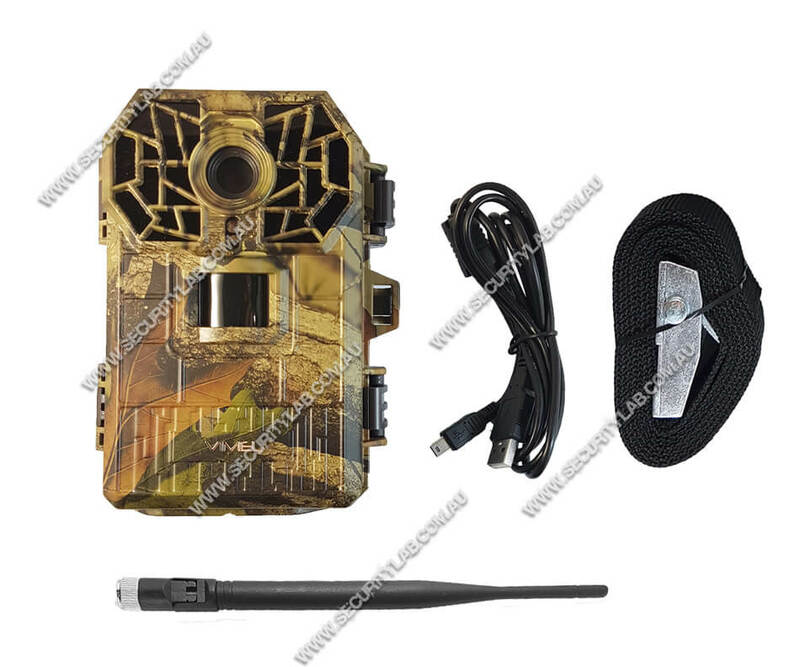 Thus, these kinds of cellular game cameras are used at different places for different purposes and can secure them with own ease. Vimel Digital Night Vision Binocular with RecorderThis night vision binocular is very good for ..